With a great look and sound, these Intempo wireless headphones are ideal for listening to music on the go. 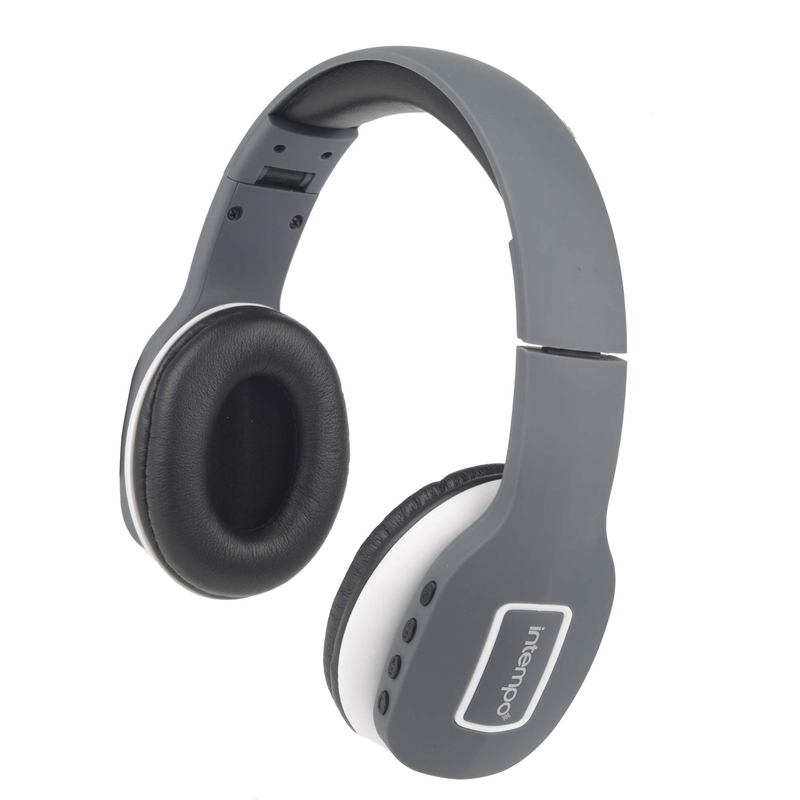 Featuring Bluetooth technology, you can dance, run or move freely while enjoying your favourite songs. 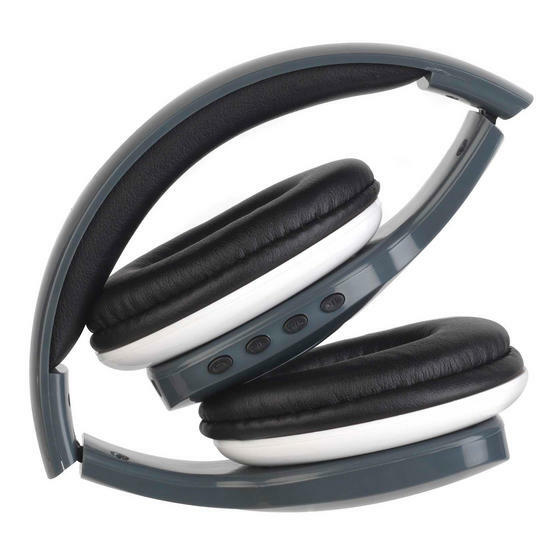 The headphones have cool contrast black and pink styling with soft padding around the ears which brilliantly protects the speakers, and you can easily change the track or volume using the side controls. The folding design makes them easy to store away after use, perfect for travel. If you love to listen to music wherever you are, these fabulous Intempo wireless over-ear headphones are the perfect accessory. The Bluetooth technology enables you to pair your smart devices wirelessly with the headphones and control it using the side buttons. Containing a Li-ion battery that can be charged using a USB cable, the headphones have approximately a six hour playing wireless time. With a slim design the headphones can fold inwards, making them small and easy to store away or in a bag when out and about. Wireless, sleek and lightweight, the headphones are comfortable to wear, with fantastic sound quality so you can enjoy the best music.